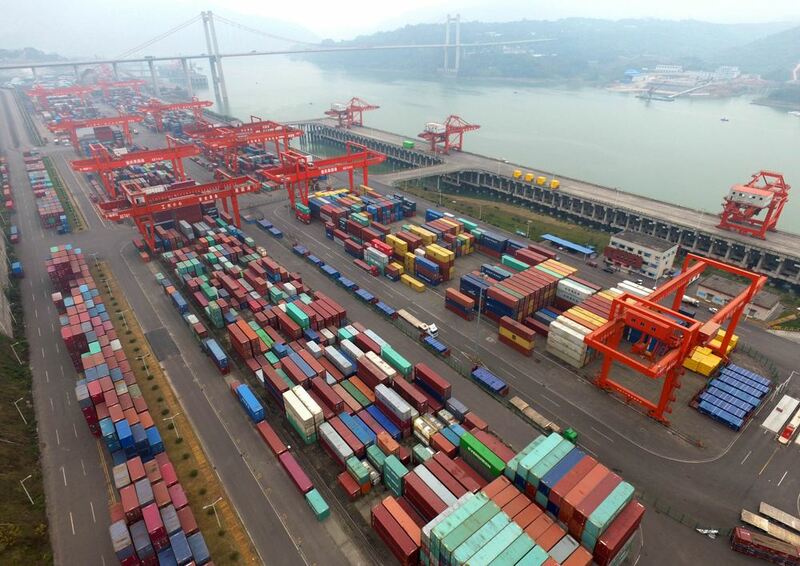 Ever since China opened its first Free Trade Zone, it hasn’t looked back. 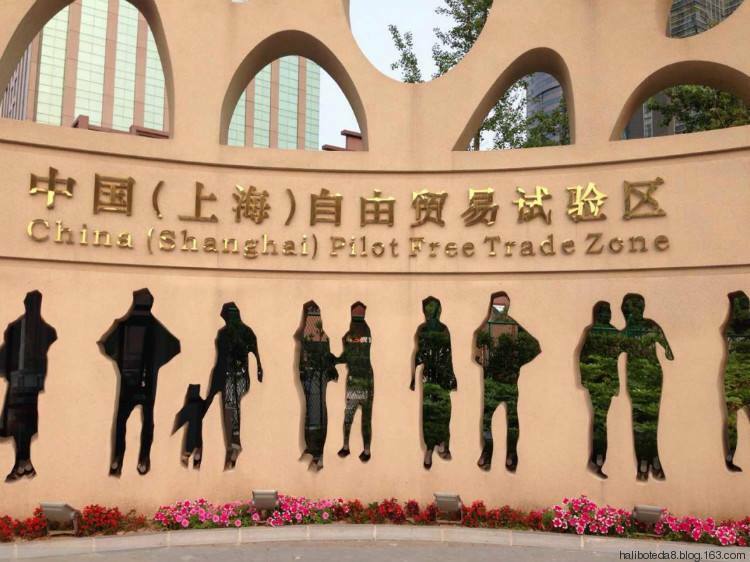 The first ever Free Trade Zone was established in Shanghai in 2013 and in just a few years it has established ten more, bringing the total number of Free Trade Zones in China to 11. Out of all the Free Trade Zones in China, apart from the Shanghai one, Guangzhou Free Trade Zone and Shenzhen Free Trade Zone are the most popular among foreign investors. Although with plans to develop the Shanghai Free Trade Zone further, the attention of foreign investors and entrepreneurs will again switch to the first FTZ of China. So what do investors need to know about FTZs, short for Free Trade Zone, in China? Let’s find out! Free Trade Zones are special economic zones where import, export, manufacturing, and handling of goods is carried out without any Customs intervention. These Free Trade Zones have played a significant role in bringing the business landscape of China up to the mark. With pro-business regulations and proper incentives, these FTZs have made starting a business in China much more straightforward and easier than it used to be. China fulfilled these goals by implementing certain policies and due to the overwhelming foreign response; FTZs all over China were expected to adopt the same model. Free Trade Zones were announced in Tianjin, Fujian, and Guangdong in 2015. However, the goal was different this time around; each FTZ was to focus on a particular industry. China assigned strategic positions to each zone, paired with accompanying incentives. 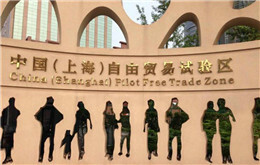 For instance, Fujian Free Trade Zone was developed to increase trade activity with Taiwan. On the other hand, Guangdong Free Trade Zone focuses on economic links with Hong Kong and Macao. Tianjin Free Trade Zone was developed to focus on the northeastern region and development of offshore economical markets. In 2016, plans to develop seven new FTZs were announced by the Chinese government. The FTZs are part of the government’s long-term plans of development in inland China while simultaneously supporting the One Belt initiative. The FTZs are established in Zhejiang, Chongqing, Henan, Sichuan, Liaoning, Hubei, and Shaanxi. Moreover, the Chinese government plans on continuing policy innovations in FTZs. This is a positive indication for foreign investors and entrepreneurs looking towards China as they can benefit a lot from company formation in an FTZ. At Business China, we can guide foreign investors in regards to running a business in China. To get in touch with us, you can contact us online, drop an email, or give us a call at +86-020-2917-9715.